Today’s global marketplace, banking organizations have greatly expanded the scope and complexity of their activities and face an ever changing and increasingly complex regulatory environment. 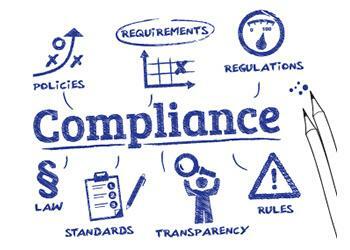 Furthermore, due to the consumer credit crisis, several high profile compliance breakdowns, and increased emphasis on consumer protection, the federal and state regulatory agencies, investors, legislators, and the general public are focused on institutions’ customer practices and regulatory compliance performance like never before. Moreover, a compliance failure can result in litigation, financial penalties, regulatory constraints, and reputational damage that can strategically affect an organization.